From meal prepping to wedding planning, Pinterest is a go-to destination for inspiration and organization. Whether an engagement is on the horizon or the prospect of marriage is far off in the distance, many Pinterest users find themselves curating some version of a wedding board on this platform. Luckily for us, many of them seem to be coming to Brilliant Earth for pin-spiration! 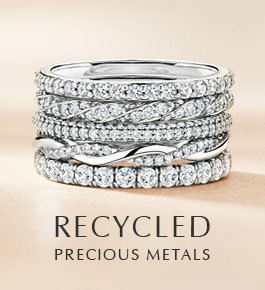 Whether you’re looking for classic solitaires or fancy shapes, vibrant gemstones or ethically sourced diamonds, when it comes to unique engagement and wedding ring inspo, Brilliant Earth has you covered. Discover our most pinned fan favorites below! 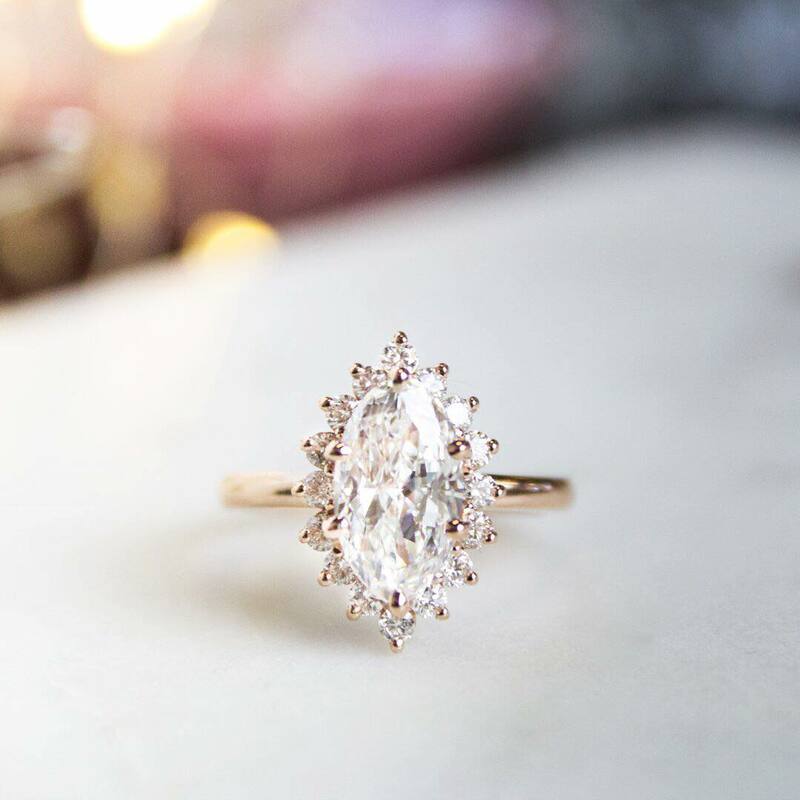 While the halo engagement ring trend has been on the rise for some time, we are partial to the Reina’s distinctive regal look, which makes scrolling past without pinning nearly impossible. 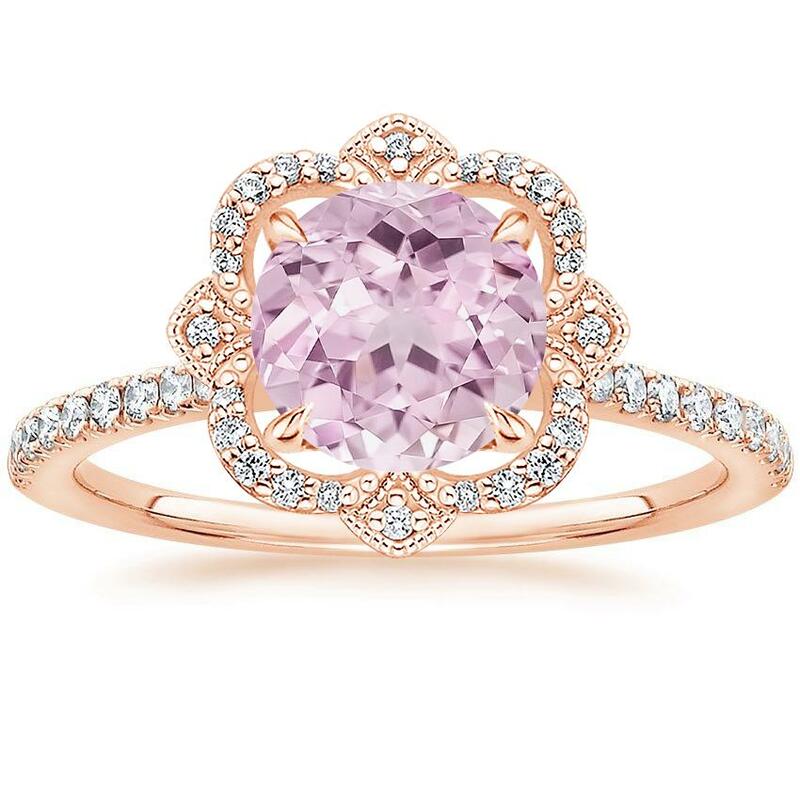 Complete with a pink sapphire center stone, this ring is enough to make you blush! 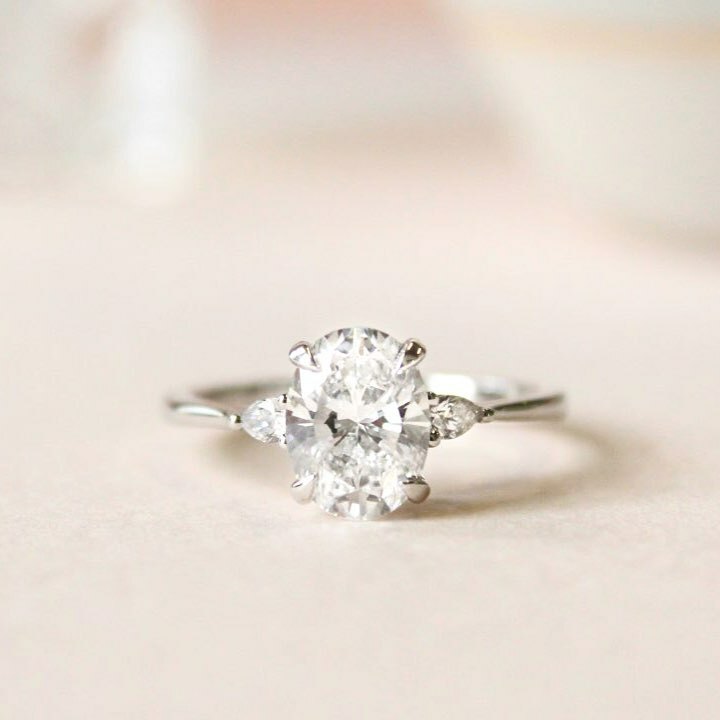 Classic simplicity defines this delicate solitaire, whose timeless design has landed itself a spot on many pinners’ boards! 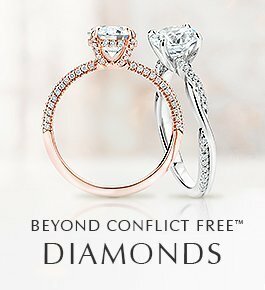 Two pear shaped diamonds frame the center oval diamond for added sparkle. An array of glittering diamonds set in three-prong settings surround the center gem in this magnificent ring. 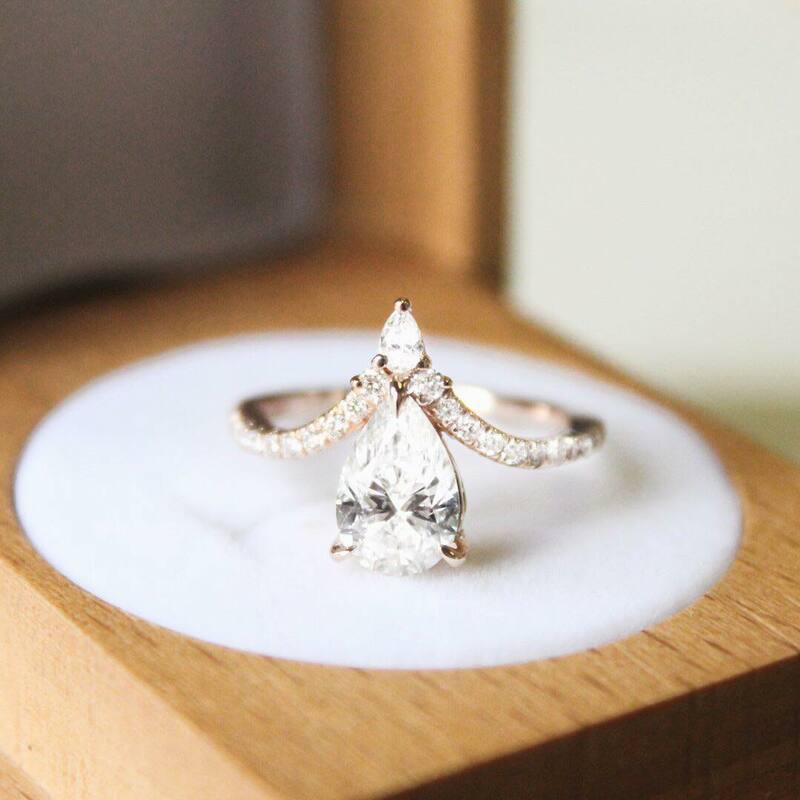 Pair that with the elongated silhouette and graceful curve of this marquise diamond center stone for a ring that’s irresistibly Pinterest-worthy. 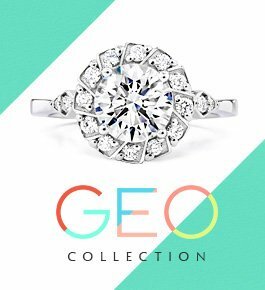 The center diamond appears to float above a delicate diamond accented band in this dazzling ring. These glamorous details have inspired numerous re-pins and infinite amounts of sparkle. 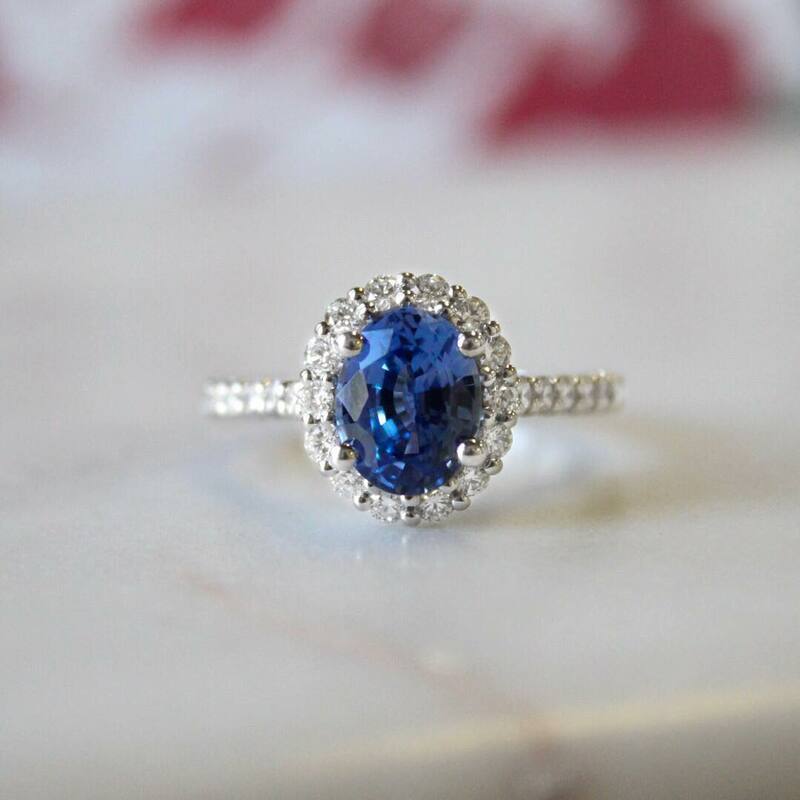 A subtle floral diamond halo blooms around the center sapphire in this truly glamorous ring. 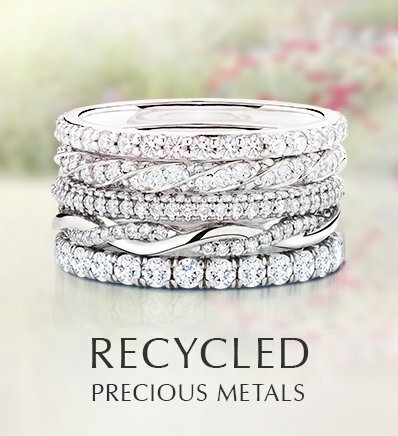 Our vibrant colored gemstones and eco-friendly precious metals meet the highest environmental standards, and it looks like Pinterest users agree! A row of shimmering pavé diamonds forms a chevron crown above a pear diamond in this exquisite ring. 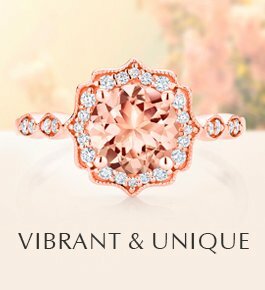 Pair that with the romantic warmth of rose gold, and it’s no surprise that this is one of our most popular rings on Pinterest. 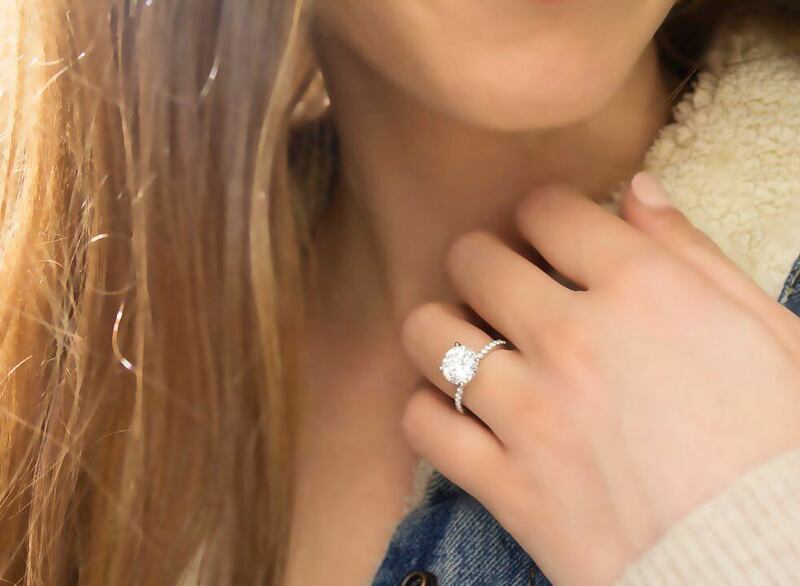 This sparkling halo setting features beautiful scalloped pavé diamonds that encircle the center gem and adorn the band. 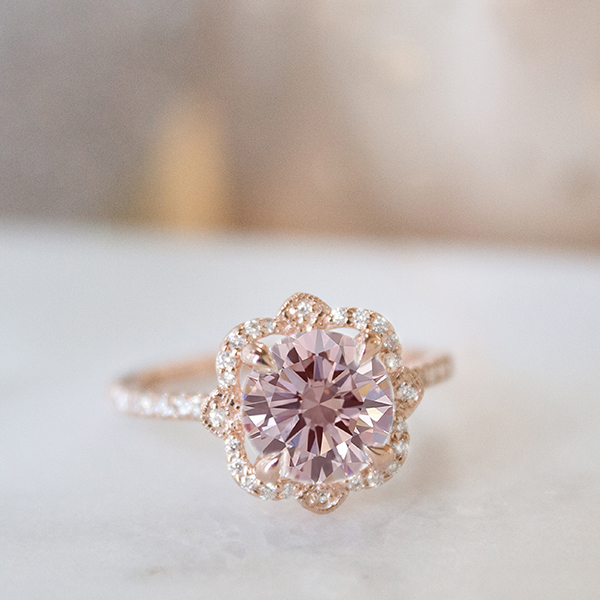 A diamond-encrusted gallery makes this ring truly spectacular. 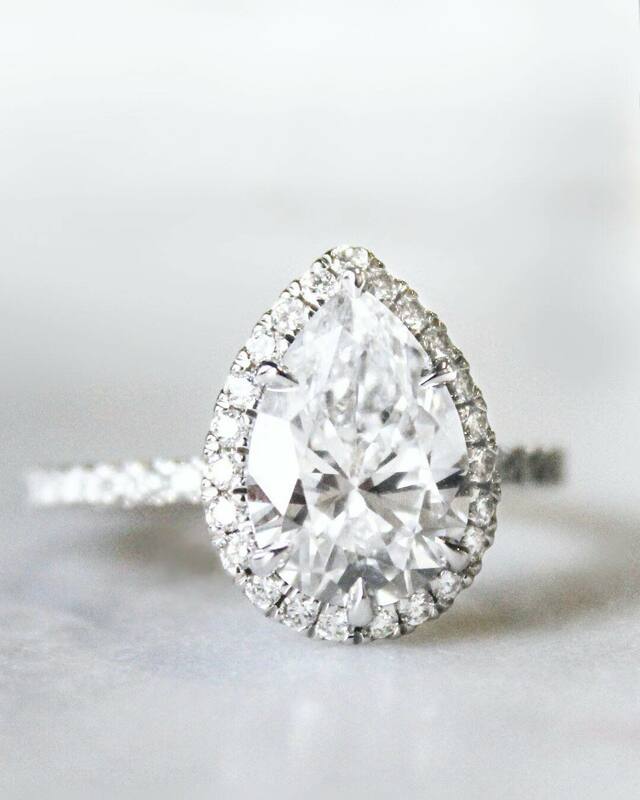 Seeing as this is our top-pinned ring on Pinterest, we think it’s safe to say that the people agree! Have these rings made it onto your Pinterest board? Let us know on Facebook, Twitter, or Instagram, or in the comments below. Most importantly, make sure you follow Brilliant Earth on Pinterest to discover more styles! 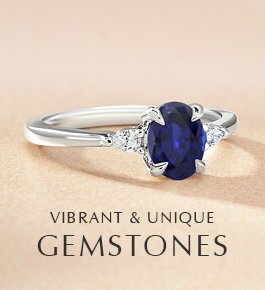 Hi there, you can find our sapphire rings here: https://www.brilliantearth.com/sapphires/. 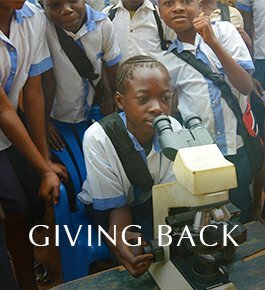 Thanks for reaching out! 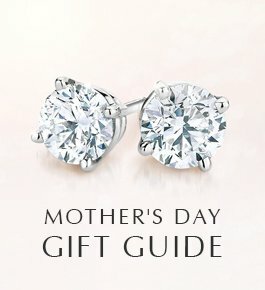 Hi Coeleen, you can view all of our engagement rings here: https://www.brilliantearth.com/engagement-rings/. Thanks for your interest!